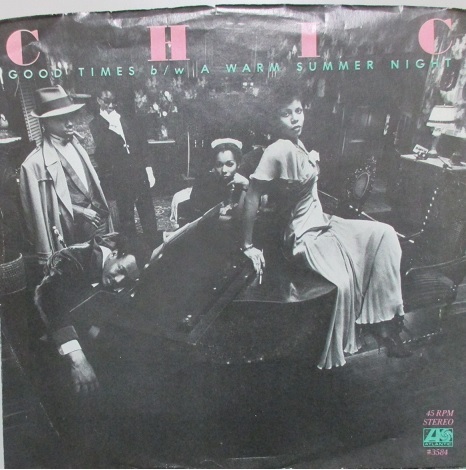 Chic / Good Times cw A Warm Summer Night - 7 Inch - US Press. 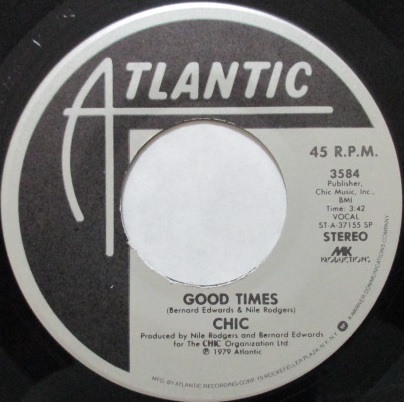 Chic / Good Times cw A Warm Summer Night - 7 Inch - US Press. Chic / Good Times cw A Warm Summer Night - 7 Inch - US Press. ホーム ｜ Old School & Dnace Classics(80's And 70's) ｜ Chic / Good Times cw A Warm Summer Night - 7 Inch - US Press.